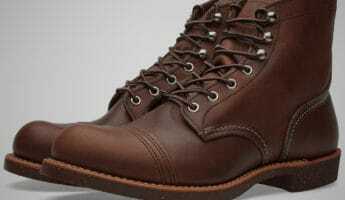 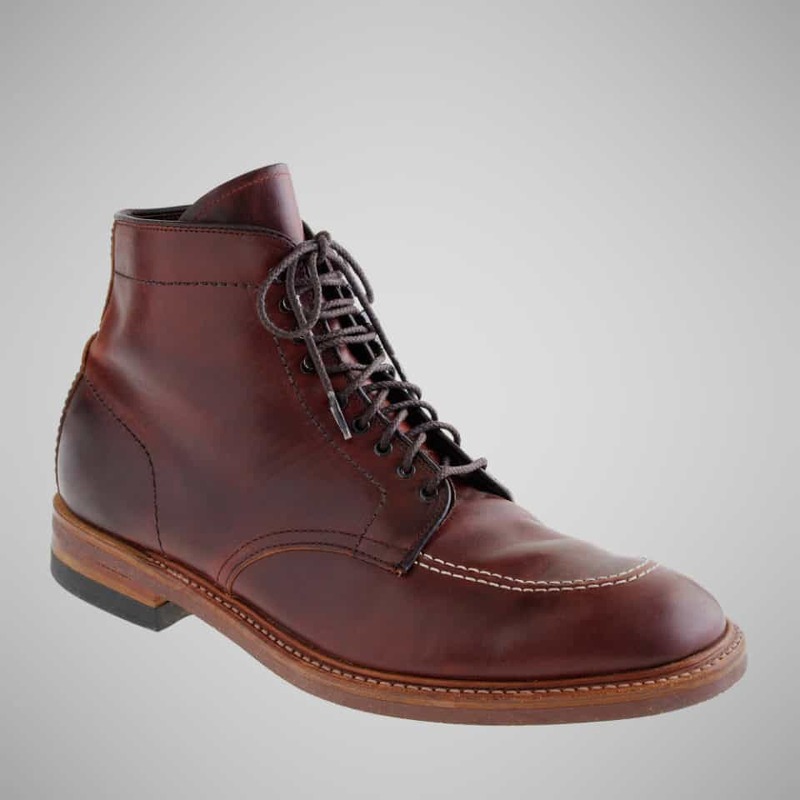 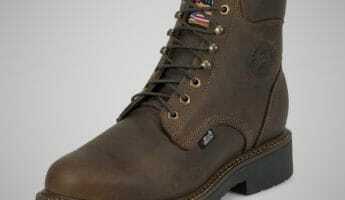 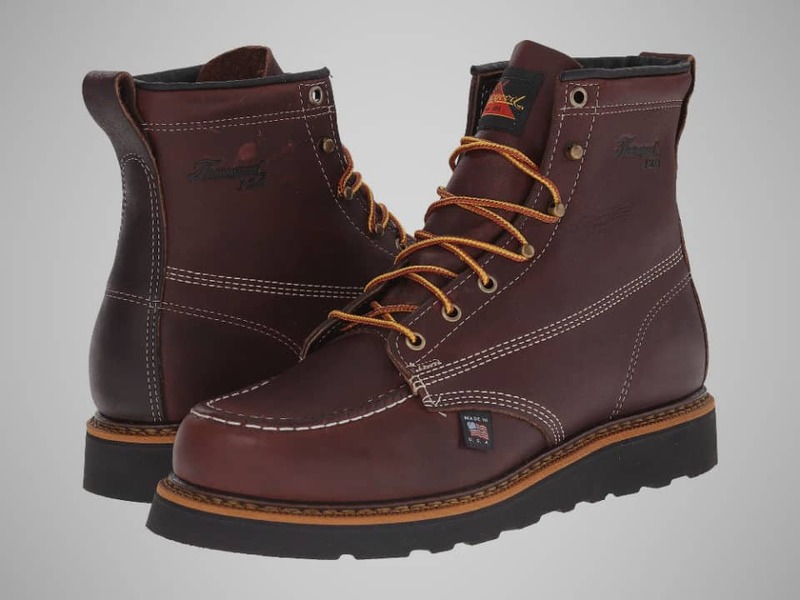 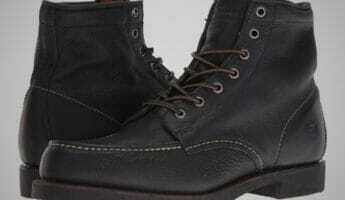 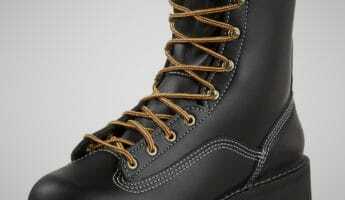 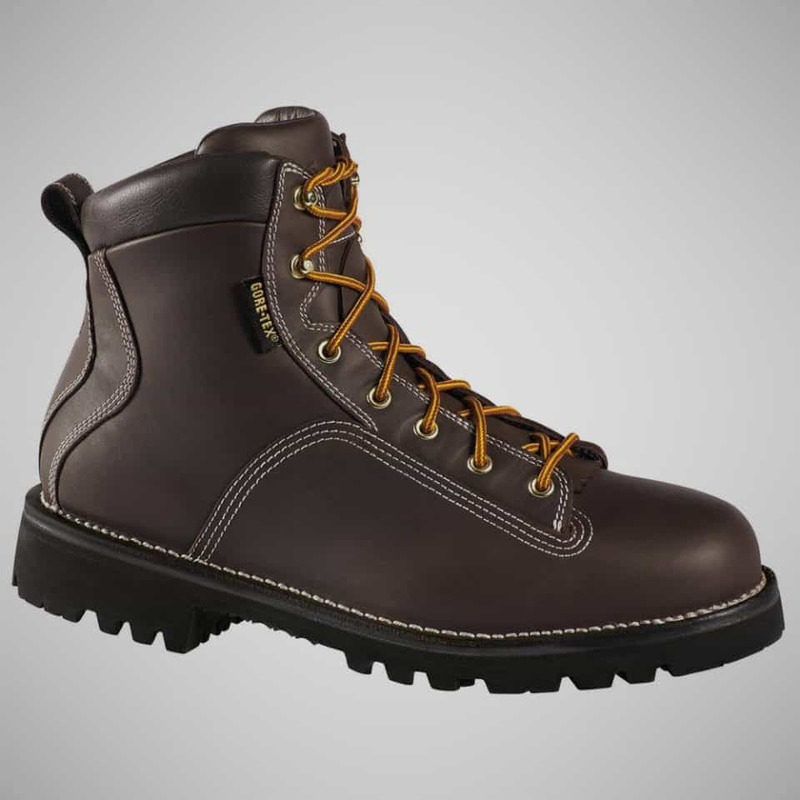 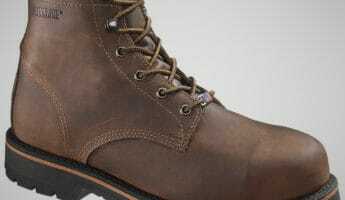 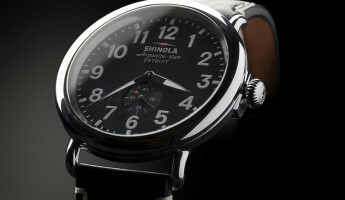 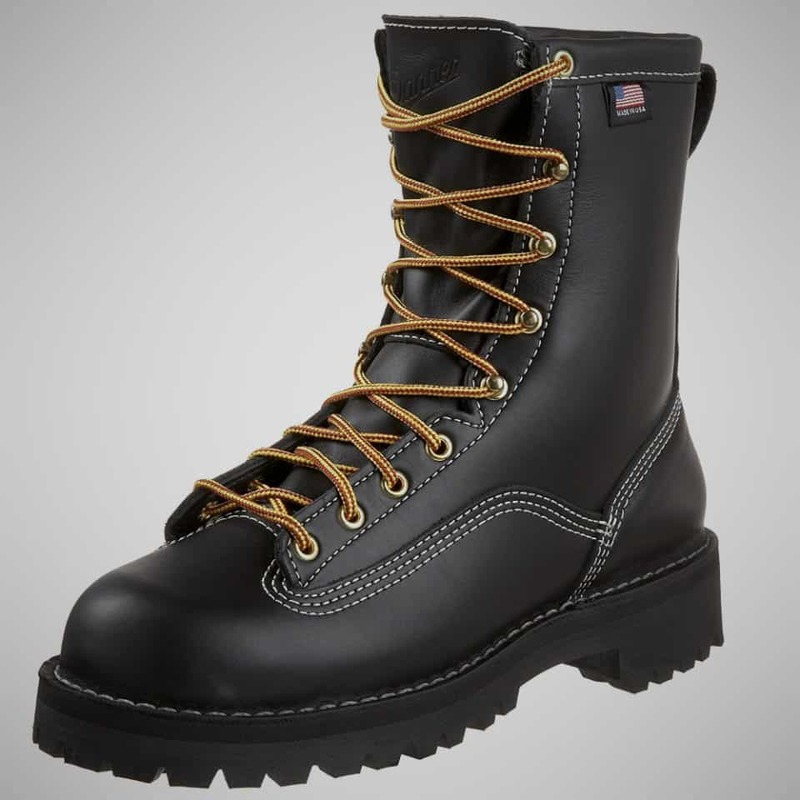 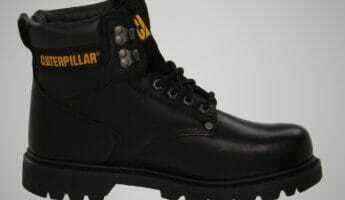 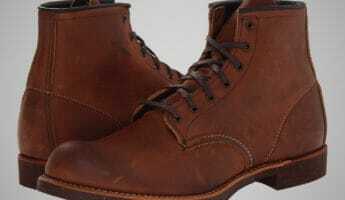 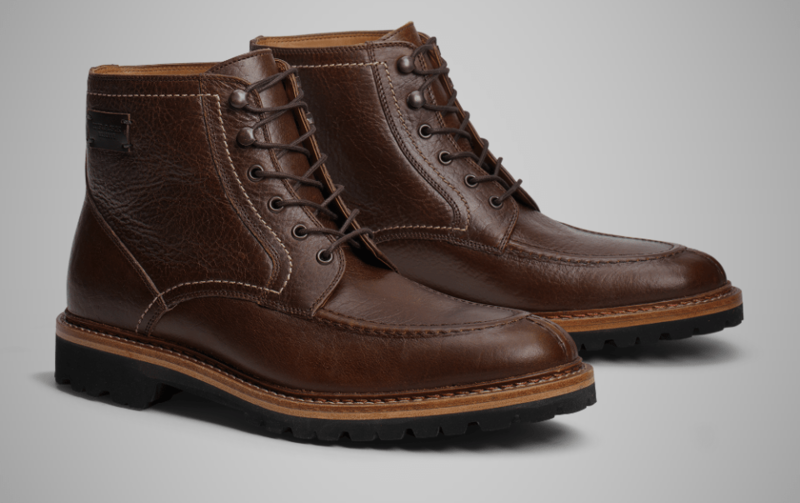 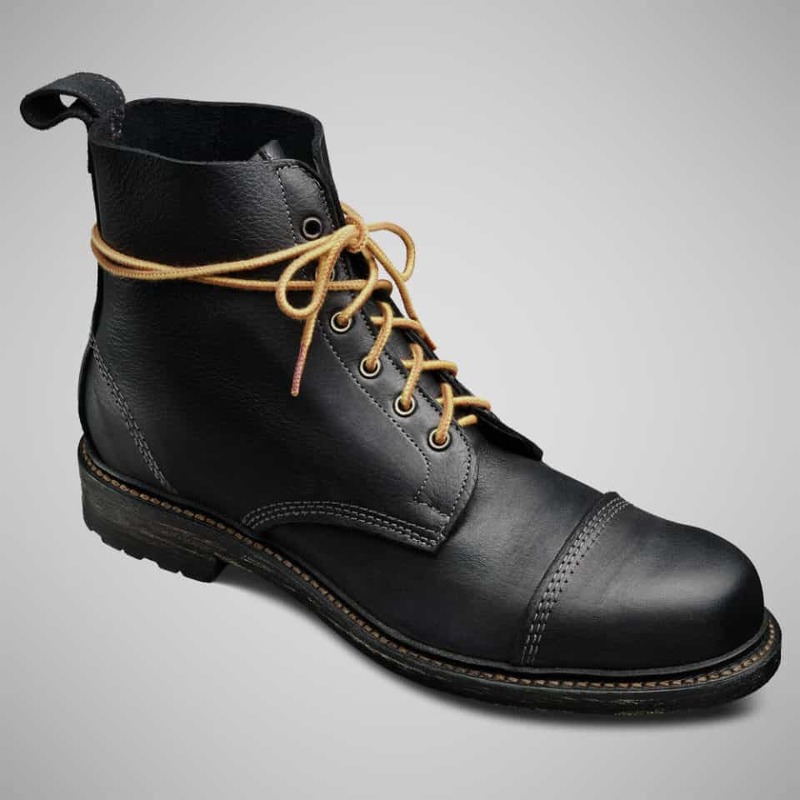 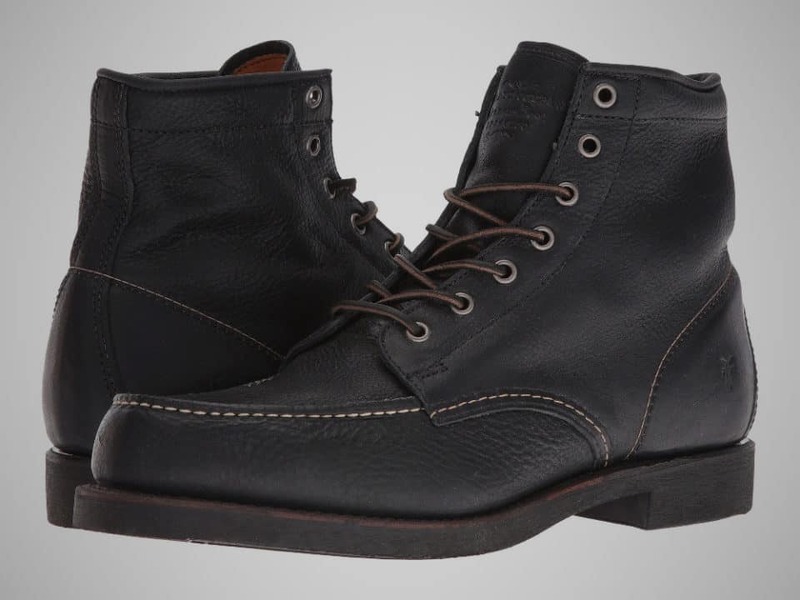 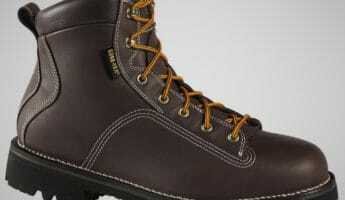 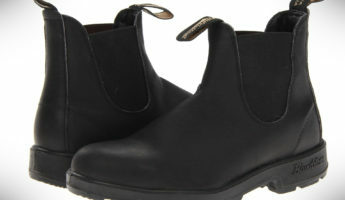 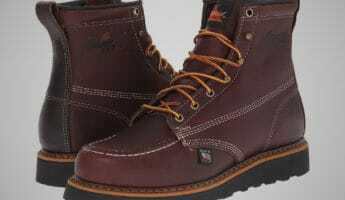 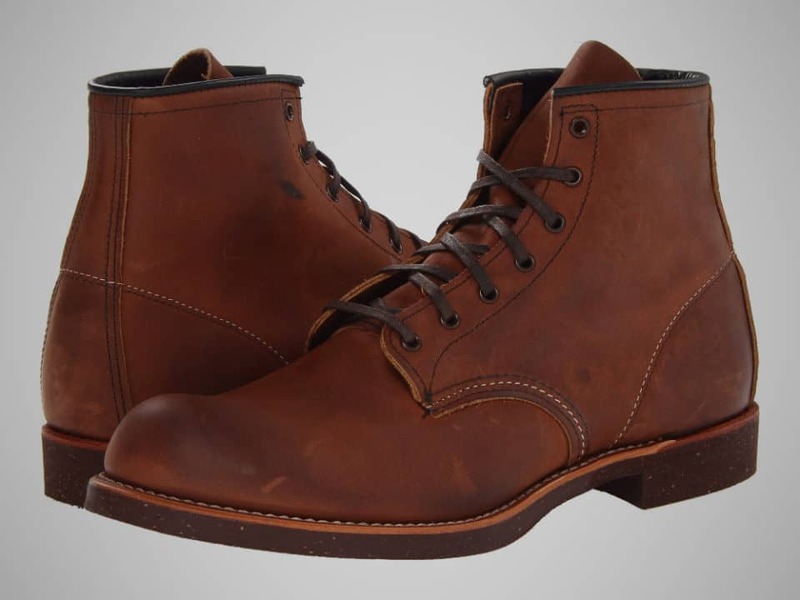 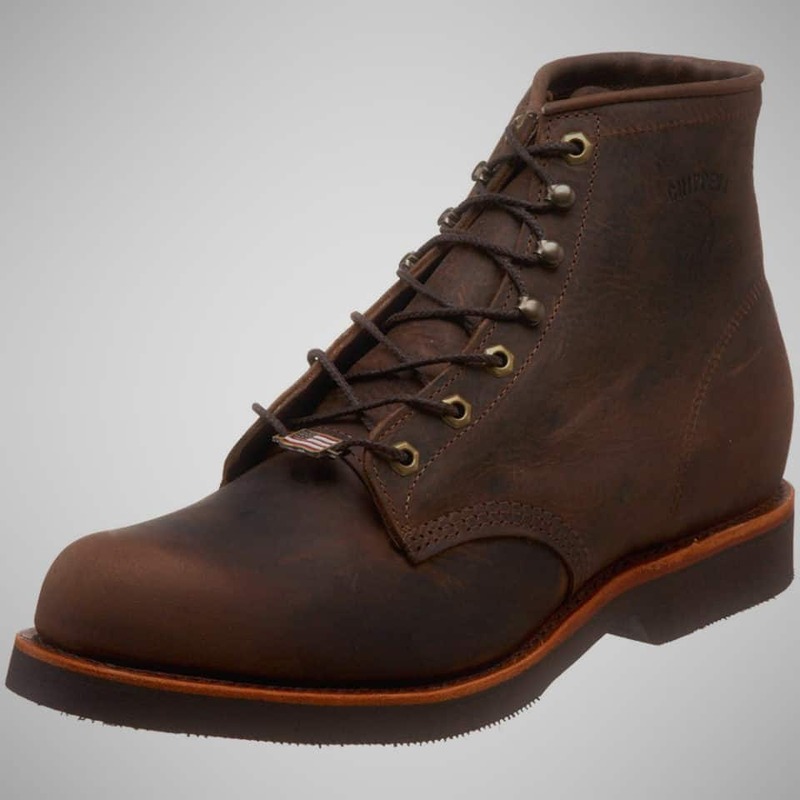 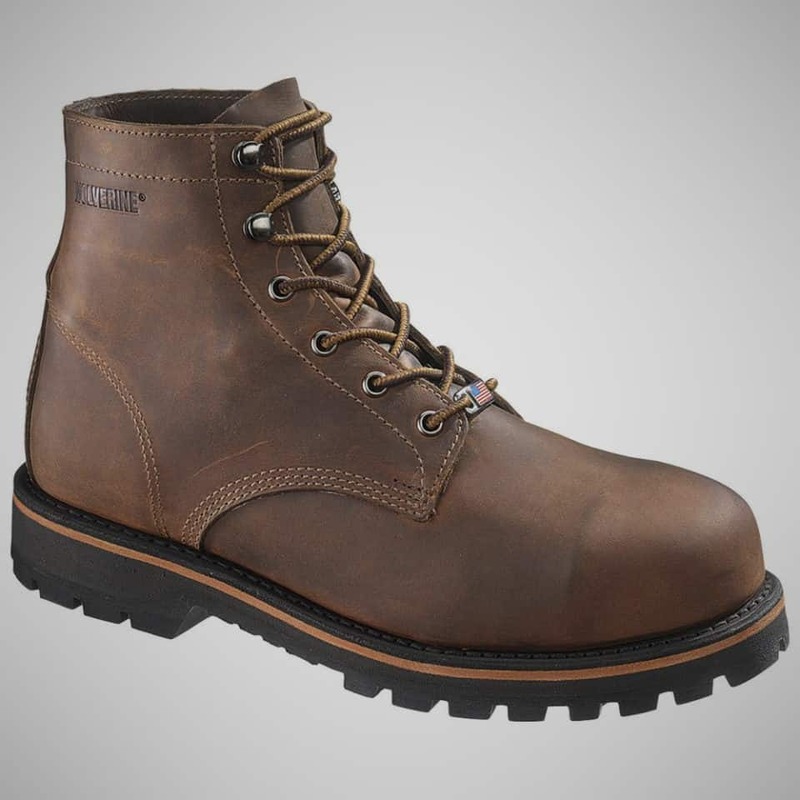 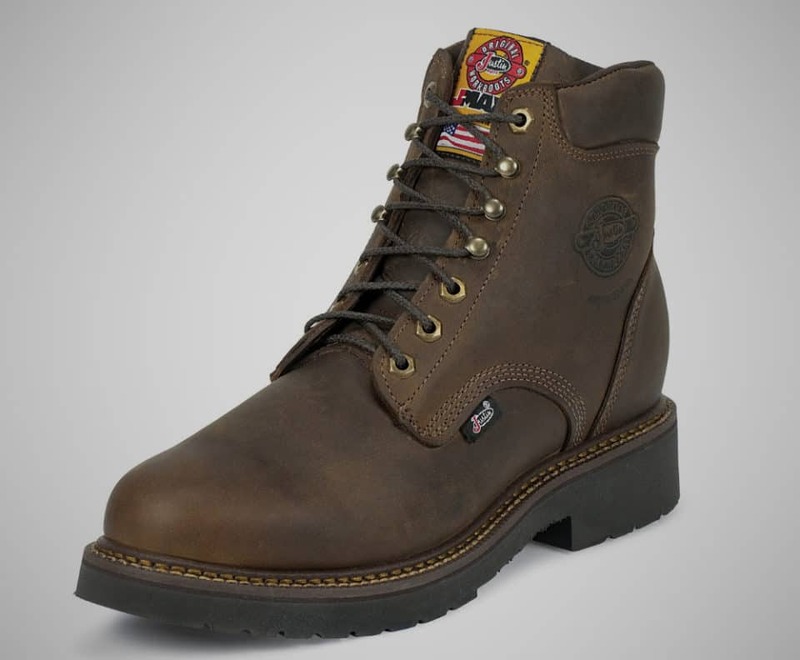 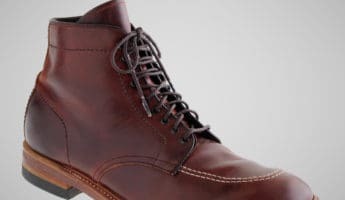 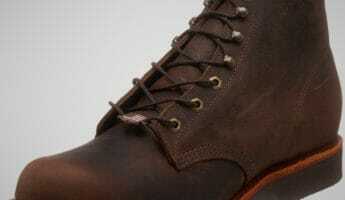 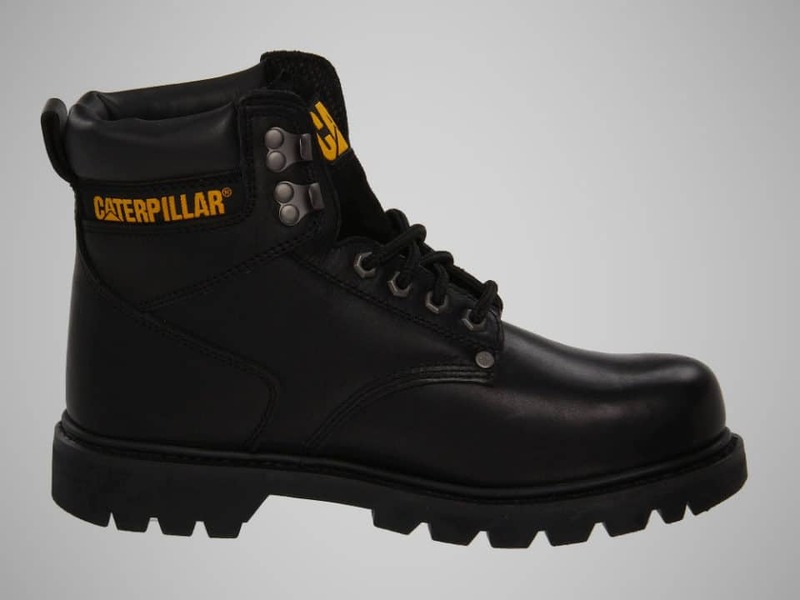 14 Best American Made Boots to Buy: Made in USA! 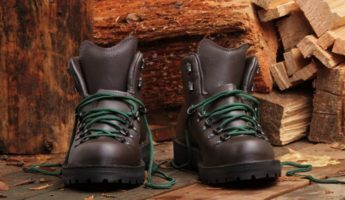 The land of liberty – back before the NSA watched everything we say and do – was built on hard labor done by rugged individualists. 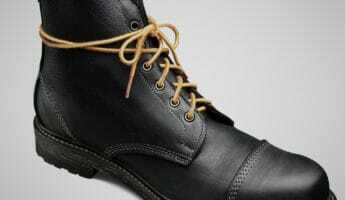 These women and men toiled their entire lives to help create a nation worthy of pride. 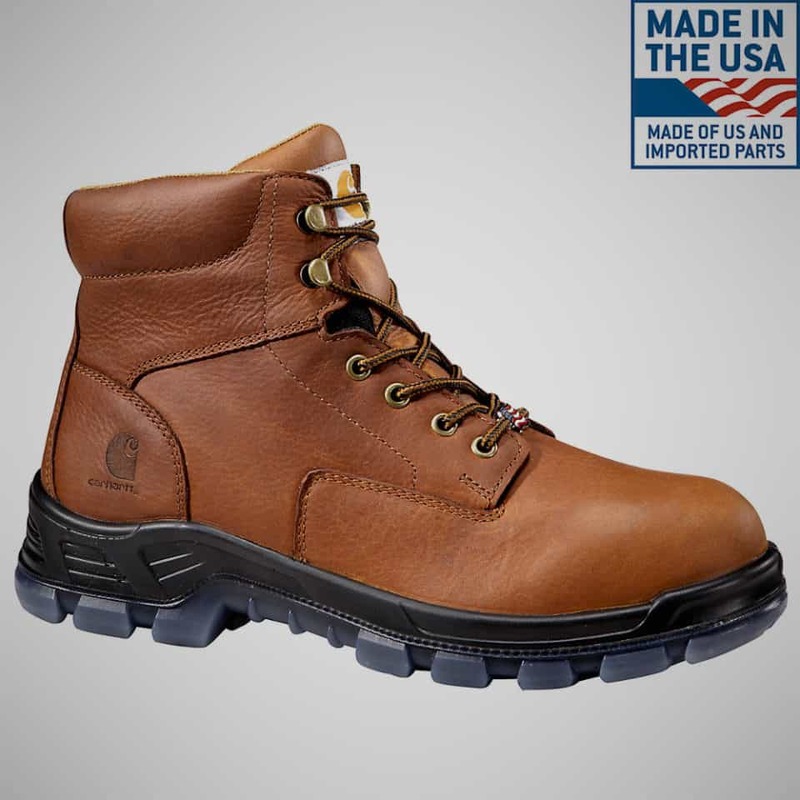 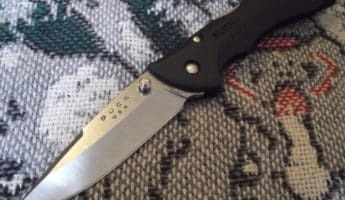 Building a country in this way takes grit, determination, and a pair of boots that can kick in doors, slog through mud, and live to tell the tale. 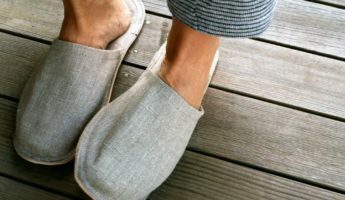 While much of the country has gone soft, preferring to inherit wealth rather than work, there’s still those among us who strive to build and do. 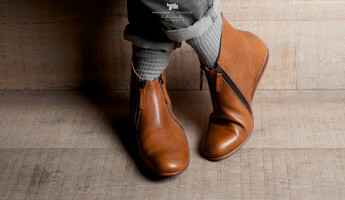 To craft and create. 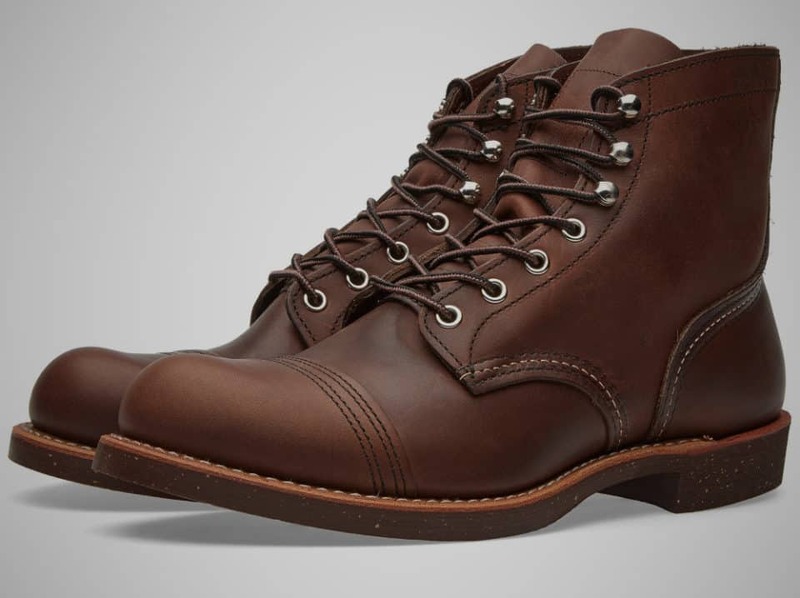 For them, the only acceptable footwear is America’s 14 best boots.